Cape Town is famed for its magnificent wine farms set against dramatic valleys of colourful tapestries. However, nestled among the more popular estates are a few hidden gems that offer a more exclusive appeal. 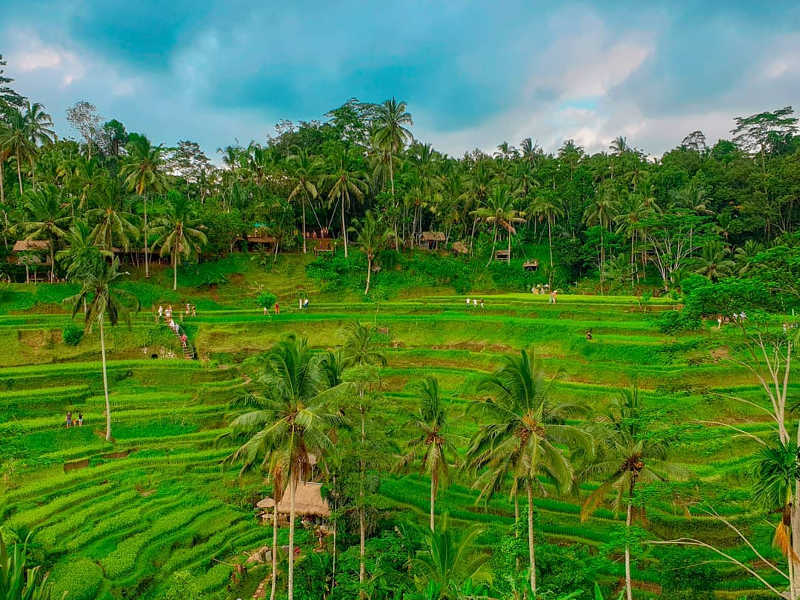 Treat yourself to a unique wine tasting experience as you wine your way through these alluring wine farms! Nestled on the slopes of Contantia Nek, Silvermist is the only organic wine estate in the Constantia Wine Route. 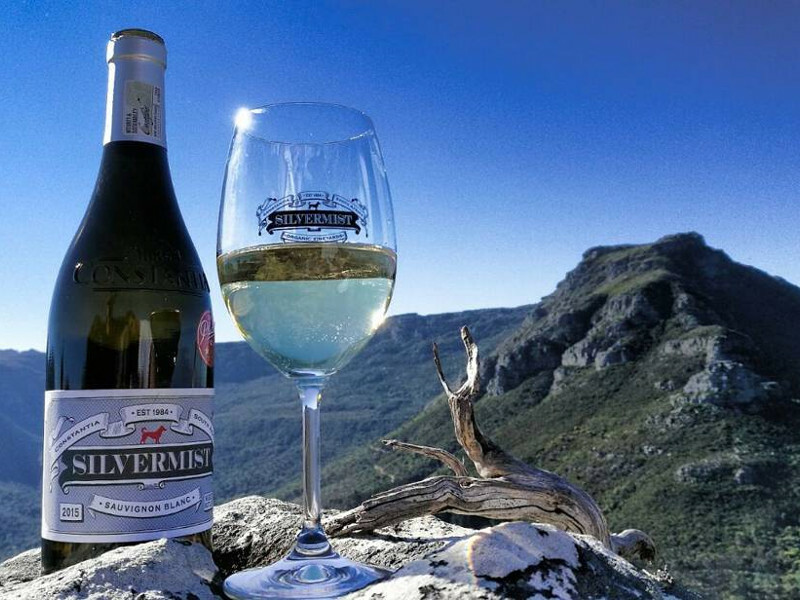 Whether you’re a wine connoisseur, foodie, nature lover or adventurer, Silvermist has something for everyone. Sit down to fine dining at their award-winning La Colombe restaurant, or enjoy the rustic meals and laidback atmosphere at Green Vine further down the path. From hiking trails and birdwatching to zip-lining over 360° views of the Table Mountain nature reserve, you can easily spend an entire day here. Owner and winemaker, Greg, firmly believes that everything is a product of its environment so, in the place of harsh pesticides on the vines, you’re more likely to see ducks, chickens and pigs keeping those vines in check. The bold, crisp flavours of their wines is a testament to the love and attention they give to their 120-acre farm. Constantia’s cool climates, high rainfall and ocean breezes produce some of the best white wines in the country, and the Silvermist Sauvignon Blanc and Organic Method Cap Classique are no exceptions. Silvermist’s tasting room is currently closed for renovations until 1 October, but both restaurants are open. Walker Bay is famous for many things, and its finely-crafted wines are no exception. Whalehaven is a boutique winery at the foot of the Hemel-en-Aarde Valley, gracing the Hermanus coastline. Whalehaven creates their award-winning wines using French varietals and often sell out due to popular demand and limited release. Make sure you pay a visit to their chic tasting room, where the most intriguing blends await. Their chocolate and wine pairing is always a winner but, for something a little different, try the jam and wine pairing too! If you’re lucky, you might just spot a Southern Right whale frolicking in the bay! Nestled along the slopes of the Knorhoek Valley lies one of the oldest wine farms in South Africa. Discover the estate’s historical allure as you meander through the enchanting tasting rooms, stepping back in time into hidden alcoves embellished with antique armchairs and wispy cobwebs. Since everything about Muratie’s wine is uniquely crafted, from handpicked grapes to French oak barrels, you can taste the love in each bottle. 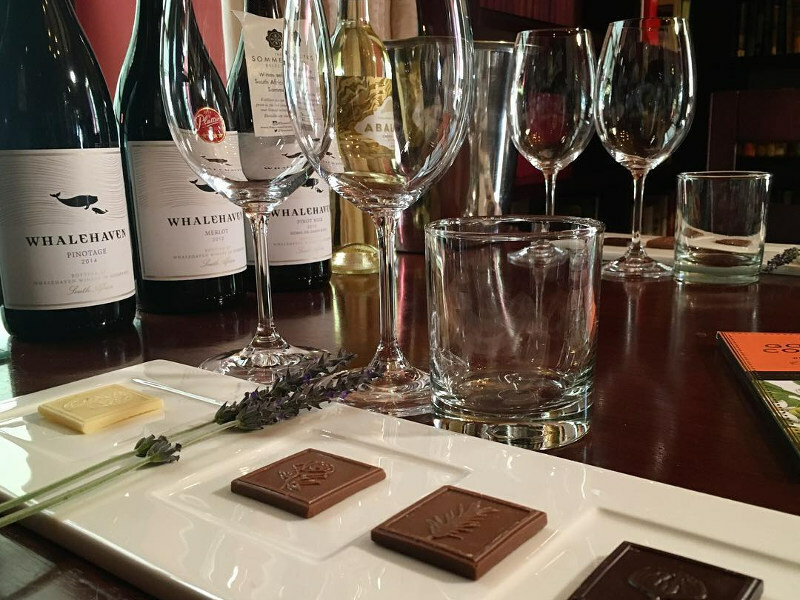 Indulge your taste buds with a standard tasting at R40pp or a chocolate pairing experience for R60pp. The salt-sprayed vineyards of Doringbaai pepper the scenic West Coast hills, where a former fishing factory is now a quaint winery. 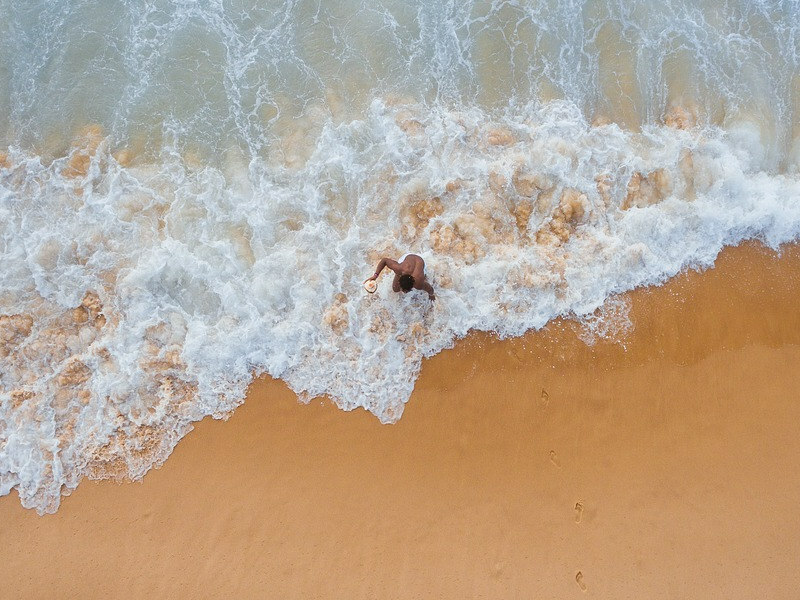 Due to its close proximity to the Atlantic Ocean, the fresh sea breezes forged in the vines lend the wines their maritime character and bold flavours. 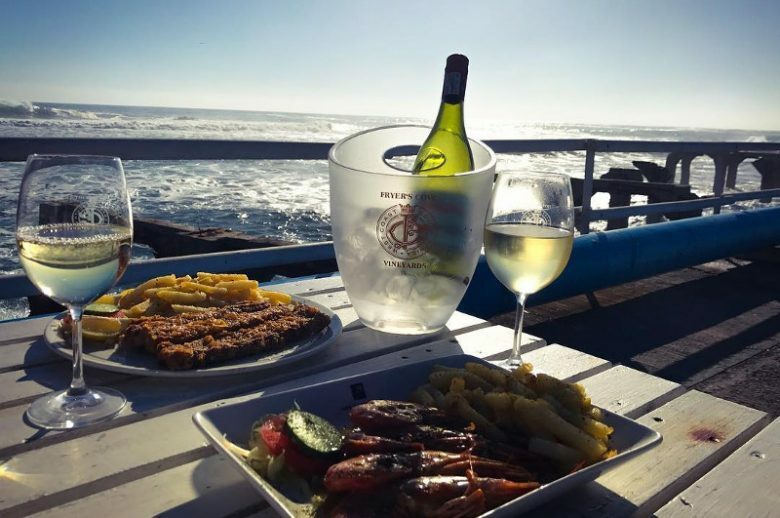 The idea of Fryer’s Cove was born from an aspiring winemaker in the 80s and, today, you can relax on the pier overlooking the horizon with a glass of their popular Sauvignon Blanc in hand. Savour a delicious seafood lunch at the adjoining Jetty Restaurant as you sip your way through the varietals! Esona is a family-owned winery tucked away along the Breede River, with the most incredible views of the Robertson Wine Valley. Each uniquely-crafted bottle of wine captures the essence of Esona’s intimate heritage and rustic charm. 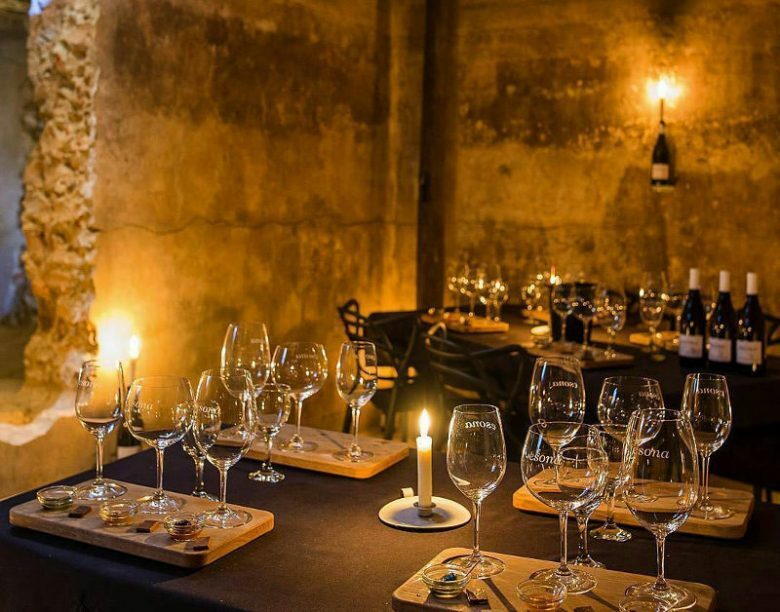 Experience a unique wine tasting in the underground kuip (old cellar) where red Muscadel stains the stone walls and roaring fireplaces provide a cosy ambience. You can sample seven wines at R30pp or indulge your inner connoisseur with a vintage tasting in grape-specific Riedel glasses. Their Taste-the-Difference experience at R130pp is highly recommended, paired with fruit preserves, chocolate and art in the candle-lit wine cellar, followed by an African-infused 3-course dinner at Caryl’s Deli. Belfield is a petite wine estate in the Elgin Valley and captures the heart and soul of its beautiful surroundings. This family-owned estate provides the perfect venue for an intimate getaway with charming cottages catered to couples and groups. The cool climate and unique terroir bring out a harmonious balance in the wines, which bear soft tannins and fruity aromas. Wine tastings are available by request, where you can sample the elegant notes of their Magnifica, Aristata and Syrah blends. Wine tastings available by appointment. 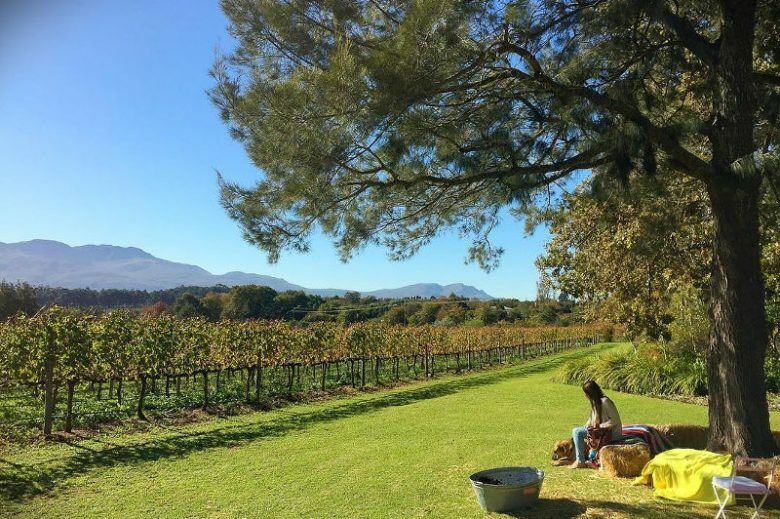 Whether you’re staying in Cape Town or going on a weekend away, what better way to see the countryside than a special visit to these beautiful farms? Discover these incredible wine farms for yourself and let us know which is your favourite! 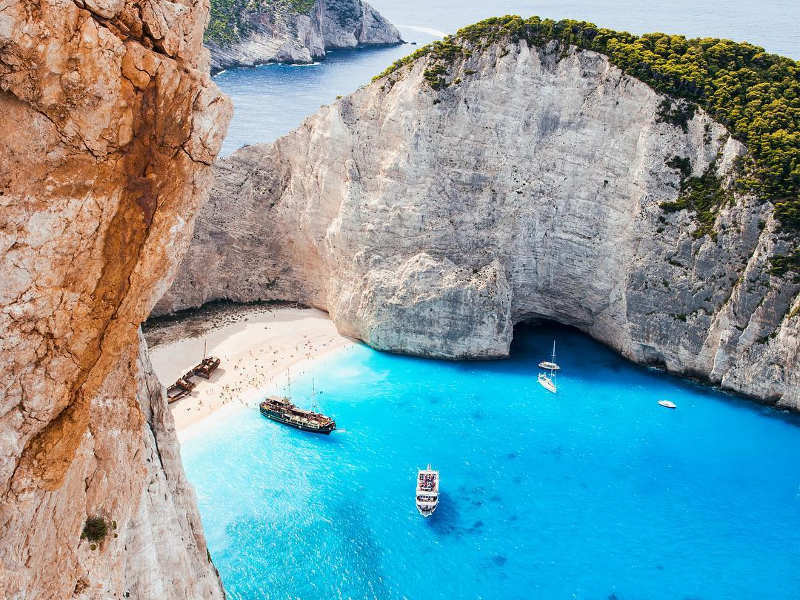 Find your Kulula or Thomas Cook flight to Cape Town at Travelstart! Flight prices will depend on ones exact dates of travel as well as their route. ensure that you choose the cheapest possible option. 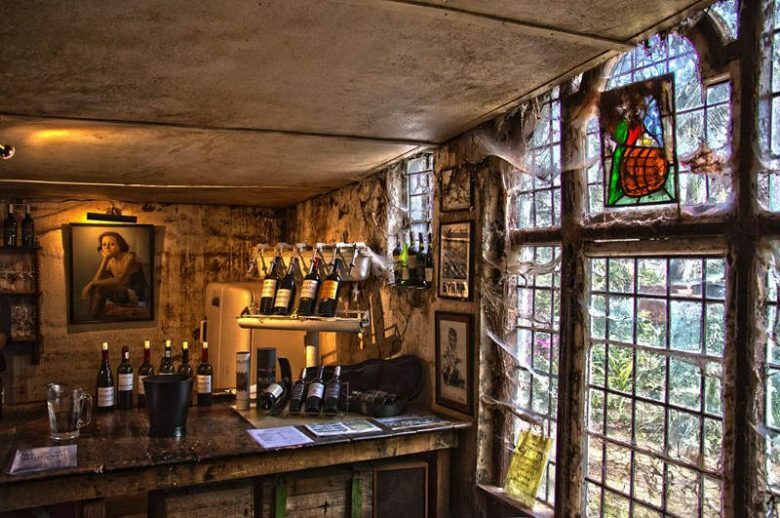 Have you tried Hout Bay Vineyards in Hout Bay? Thanks for the tip. 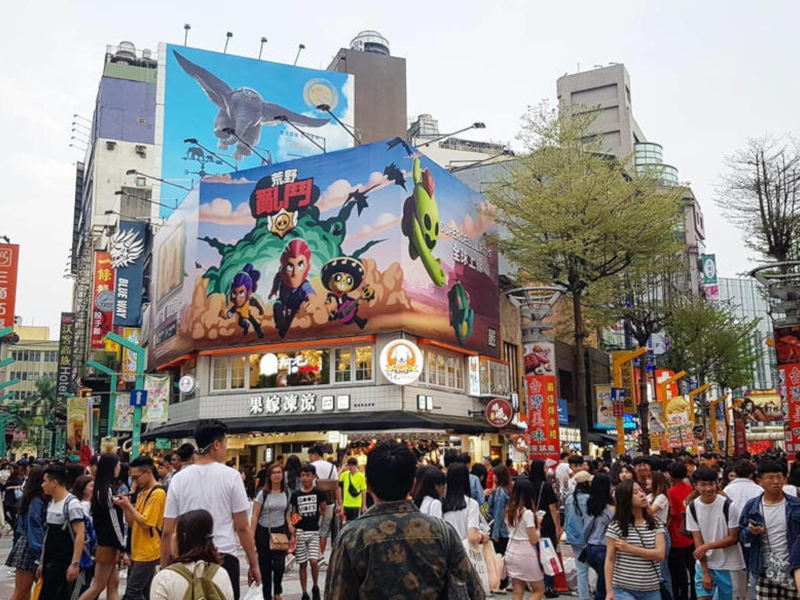 Will be sure to check it out. And…. Gabrielskloof, Botrivier. Excellent wines and an exquisite restaurant.